Dependable service week after week is what keeps our client base growing. 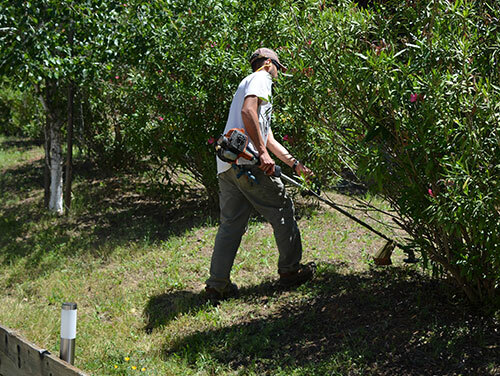 Timely trimming and edging are important aspects of regular maintenance and the overall appearance of your lawn. Our quality standards are reflected in everything we do. 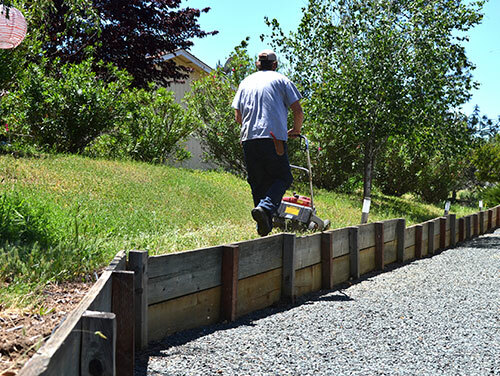 The care that is taken in ground preparation is key to the appearance of your lawn and yard for years to come. Get the job done right from start to finish. 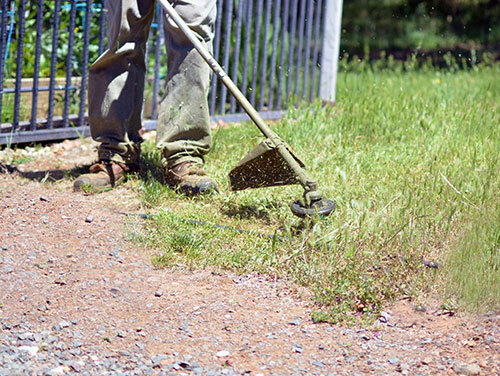 And keep it looking great year-round with spring clean-ups and fall leaf removal.